On Monday the 29th of October, Basketball NSW in conjunction with the Blacktown City Council held a public meeting to discuss the proposed launch of the Blacktown City Basketball Council. The meeting began with a joint presentation from the Blacktown City Council and Basketball NSW, which took the 40 plus people in attendance through the vision for growing basketball in Blacktown City and the proposal to launch the Blacktown City Basketball Council (BCBC). Maria Nordstrom the CEO of Basketball NSW said that “The aim of the BCBC is to utilise the expertise and diverse community knowledge to develop specific growth and inclusion actions in order to build greater numbers participating in the sport of basketball in the Blacktown City”. Attendees to the meeting were given the chance to ask questions, address both the Council and Basketball NSW on the proposal and we encouraged to share their story on why they attended the meeting. “Over time the BCBC will evolve to become a community based not-for-profit organisation, that operates under a constitution, overseen by a Board of Management who are elected by the members”. Basketball NSW structure allows for one association per local council area, which can have a number of clubs associated with it. 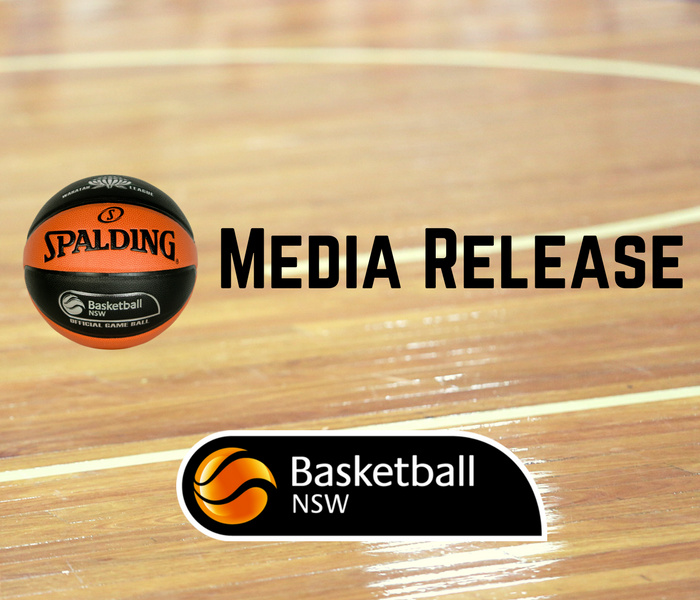 Basketball NSW will allocate a resource to this project working together with Blacktown City Council and the key stakeholders to make the basketball vision in Blacktown a reality. The first meeting of the Blacktown City Basketball Council will be held on Tuesday the 20th of November.